Location, Location, Location! 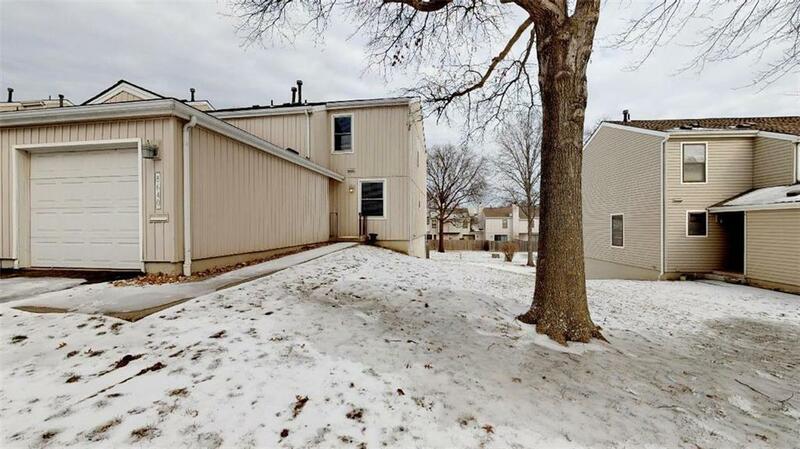 On a quiet cul-de-sac, this maintenance provided home, across the street from Corporate Woods & centrally located in Johnson County is close to everything! The main level features a custom kitchen w/granite counter tops, self-closing cabinets & stainless appliances. Upper level boasts Master suite w/vaulted ceilings, 2 bedrooms & 2 full baths. The spacious, finished LL is perfect for entertaining, has 4th BR & bath & walks out to fenced yard w large patio. Come call this home! Directions: I-435 East to Antioch Road South. Left on 108th Terrace, Right on Woodward Street, Right on 108th Place, Right on 109th Street to home on Right.